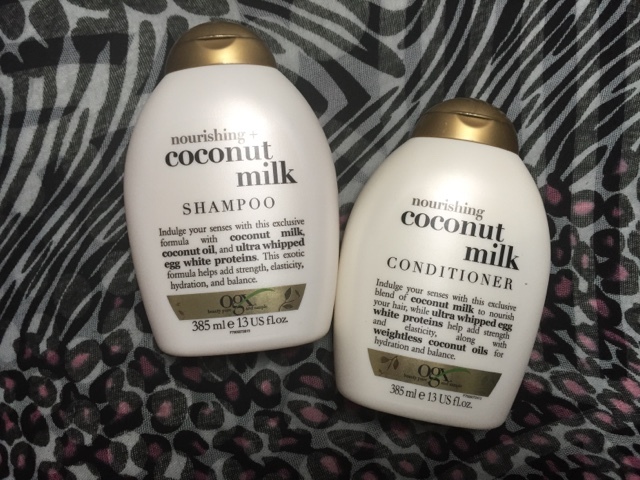 Coconut is meant to be one of the best things for your hair, so after damaging mine badly with bleaching and dying I am trying to repair it with the ogx coconut milk range. I have used both of these for the last couple of weeks any hair has seriously improved. My hair is a lot softer and easier to manage after washing it. This range smells so good! Next Article Have you heard of Sebamed?